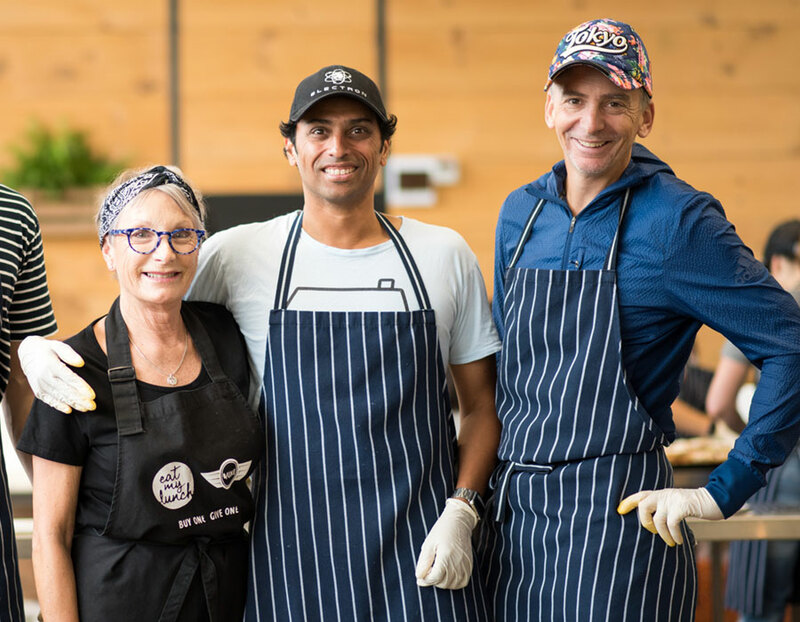 Eat My Lunch is a business driven by a social purpose – to ensure that no child goes hungry at school. 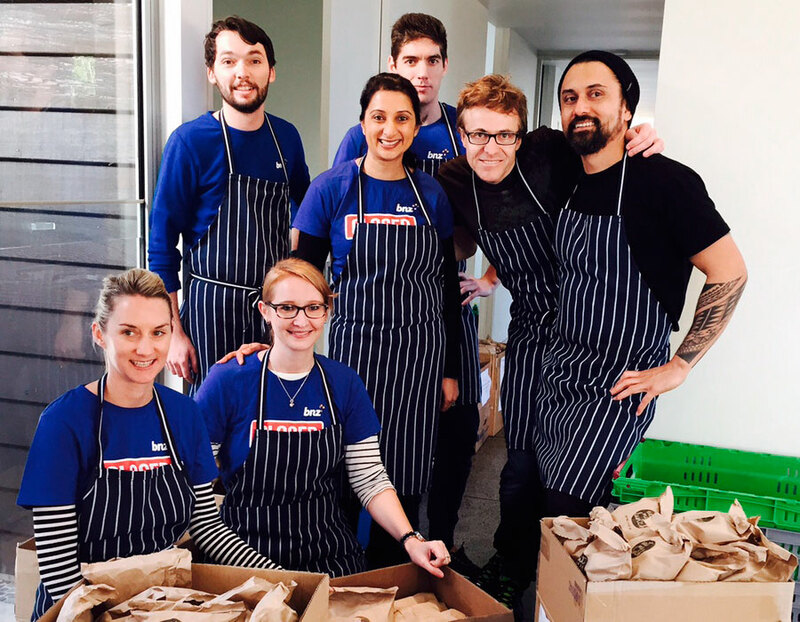 Since June 2015, we have Given over 1,121,000 lunches to Kiwi kids at 79 schools in Auckland and Wellington. We do this through a Buy One, Give One model. 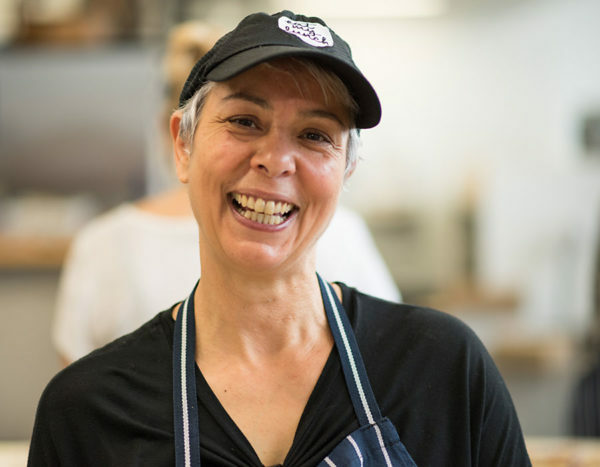 Simply by Buying a lunch from us, it means that a lunch is also Given to a hungry Kiwi kid. While we employ 45+ employees to make a lunch for paying customers, we are so grateful for the 10,000+ people so far who have chosen to help us make the Give lunches for the kids, including you! Eat My Lunch is located at 5 Galatos Street, Newton, Auckland Map. We are unable to provide parking but there is Pay&Display parking on Galatos and surrounding streets. There is also a Wilson carpark in Mercury Lane. Eat My Lunch cannot be responsible for parking tickets or fines. We politly ask that you do not use the parking spaces in front of the Eat My Lunch building as these are reserved for the EML vehicles. Coffee/breakfast provided by our amazing partners – Cafe L’affare, Blue Frog, All Good Bananas, Raglan Coconut Yogurt. Please arrive at 7:00am for a briefing. Eat My Lunch is located at 43 King Street, Mt Cook, Wellington Map. Please park on surrounding streets. Eat My Lunch cannot be responsible for parking tickets or fines. Volunteers must be 15yrs + and comply with all health & safety rules. If you are sick, vomiting or have diarrhoea up to 72 hours beforehand, you must cancel & inform us. In case of an emergency, the fire alarm will be activated. You must evacuate the building immediately and proceed to the assembly point (carpark opposite Eat My Lunch). Follow all instructions given by the Fire Warden wearing an orange vest. Aprons, hairnets and disposable gloves will be provided. Please wear appropriate clothing (no singlets) and comfortable, flat, closed-toe shoes (no jandals/sandals). No jewellery please – only exception being a plain band with no stones. The lunches we Give are made fresh everyday (by you!). Over 95% of the ingredients used are commercially purchased and each lunch contains veggies, protein and a small treat! All activities and information provided are confidential and commercially sensitive. From time to time, we may take photos or videos to be used in social media and PR. By signing up to volunteer, you are providing approval for these photos/videos to be used by Eat My Lunch. everyday we have the choice to make a difference.